When using the GC 40 with a Shimano rear derailleur, a longer B-screw may be needed. A longer b-screw is almost always needed when using the GC42 with a Shimano rear derailleur. 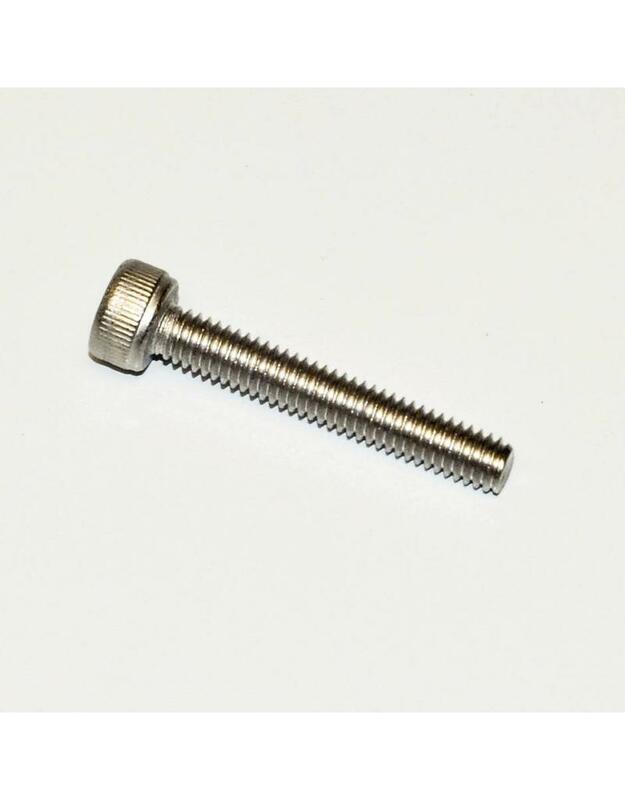 Note: You will not need this longer B-screw with the Goatlink. We strongly recommend the GoatLink for your Shimano rear derailleur when using the GCs, as it will improve long term shifting and drivetrain life! Be sure to check you have a compatible rear derailleur per the details on the Goatlink product page. 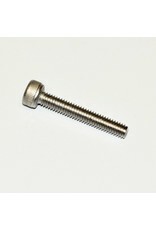 Tech Specs: This is a high quality 18-8 stainless steel M4 x 25 mm screw.